Electoral Control in Eastern Europe | Do Repeated Elections Function as a Mechanism for Electoral Control in Eastern Europe? The EAST PaC user community alerted us to data errors and we report them here. Thank you for reporting these errors! Please report them to the PI of the project, who will post them to this website. EAST PaC v.2 includes the 2015 national elections in Poland at the Polish Social Data Archive. This is the website for the Electoral Control project, based on the grant, “Who Wins and Who Loses in the Parliamentary Elections? From Formal Theory to Empirical Analysis,” funded by Poland’s National Science Centre (Sonata Bis decision number 2012/05/E/HS6/03556). The project began in 2013 and ended in June 2016. In this project, we produced the East European Parliamentarian and Candidate data (EAST PaC). EAST PaC contains the near universe of candidates who ran for the national legislature in Poland, Hungary, and Ukraine and spans the 1990s to the 2010s (Polish data goes back to 1985). All told, EAST PaC covers three countries, 29 years, 23 elections, and 97,439 unique candidates. These data are freely and publicly available and are archived in Poland’s Social Data Archive (Archiwum Danych Społecznych). 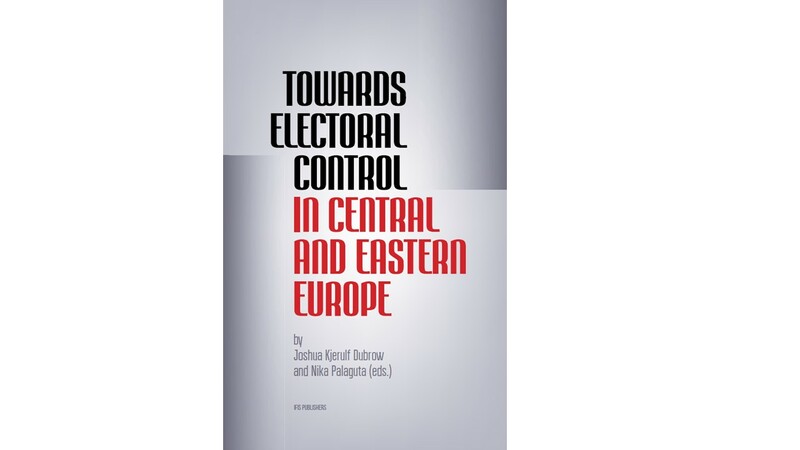 To promote the use of these data, we produced the book, Towards Electoral Control in Central and Eastern Europe. This book contains everything that scholars need to use EAST PaC. As with the data, this book is freely and publicly available. You can access it on this website.